Welcome to Littler Bulk Haulage, a family owned business with over 25 years experience in supplying building aggregates. 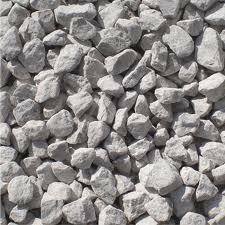 We deliver a wide range of bulk aggregates to Builders Merchants. Self-Build Projects. Garden Centres as well as the general Construction and Farming markets. We have an expanding group of customers, located throughout the Northwest. Cheshire. The Midland and North wales including several small organisations and private clients. We pride ourselves on our customer service and customer relationships. We have spent many years building this honest service which is well respected by our clients both past and present. All of the materials are locally sourced to ensure the best quality.